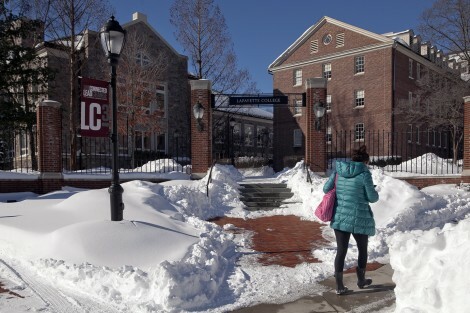 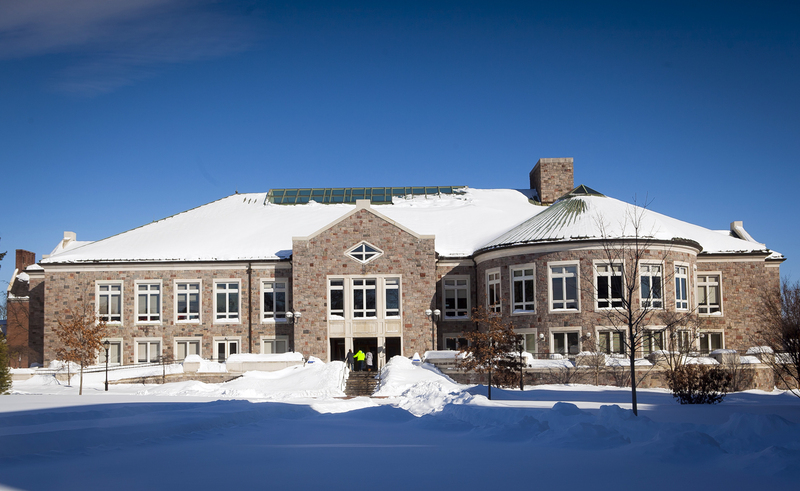 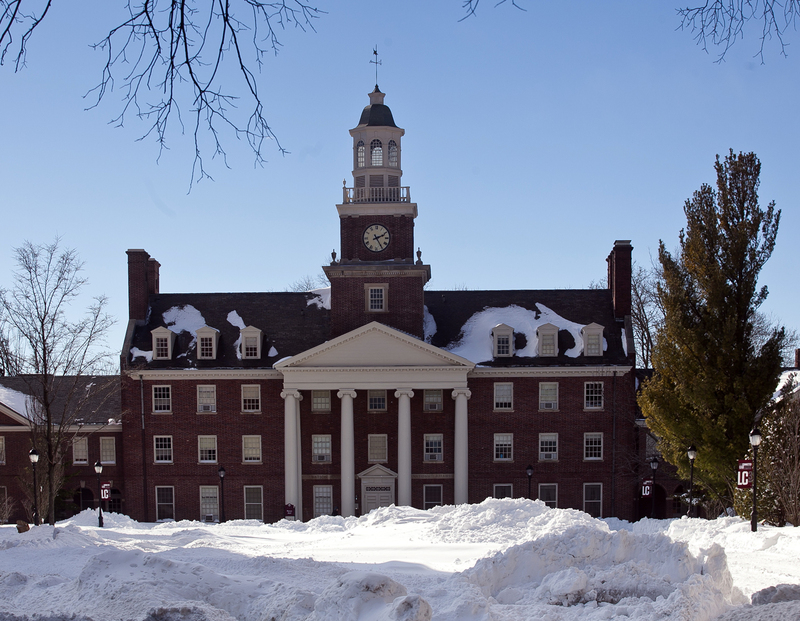 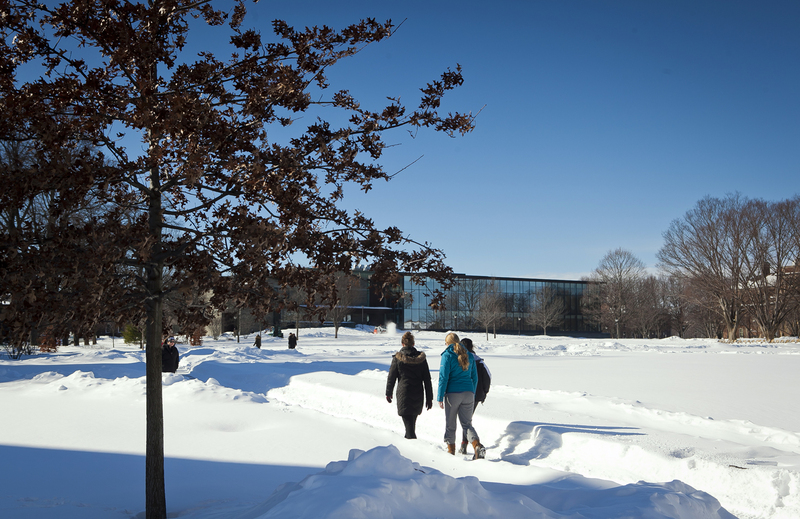 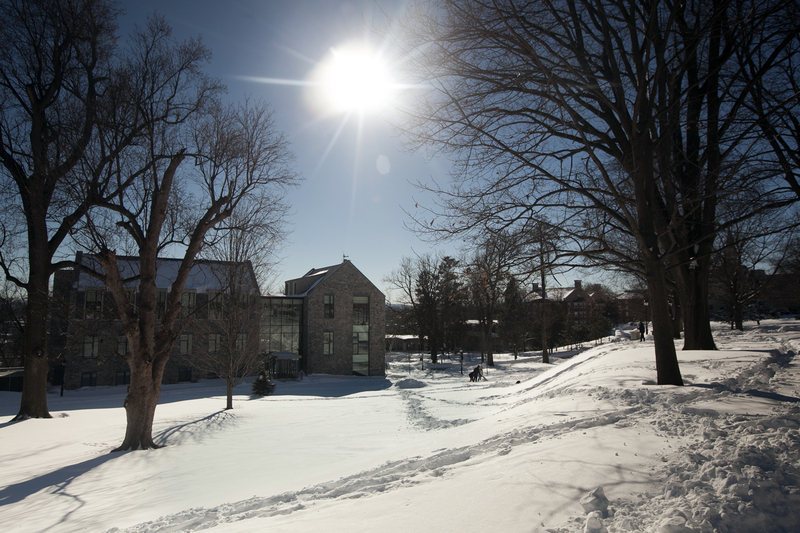 Despite more than two feet of snow from Winter Storm Jonas, Lafayette is open for business today, the first day of classes of the spring semester. 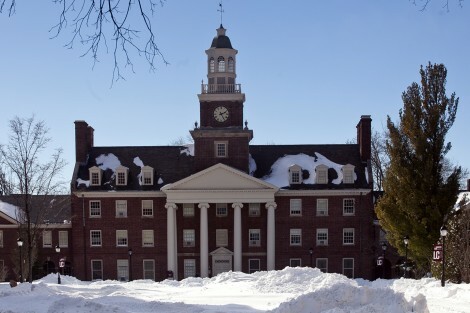 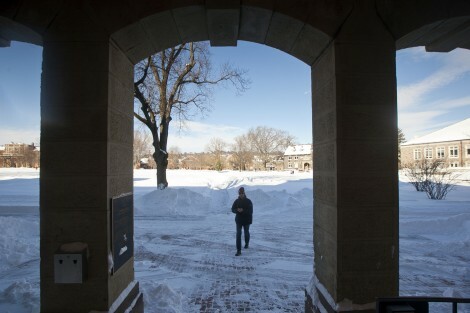 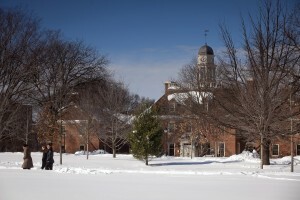 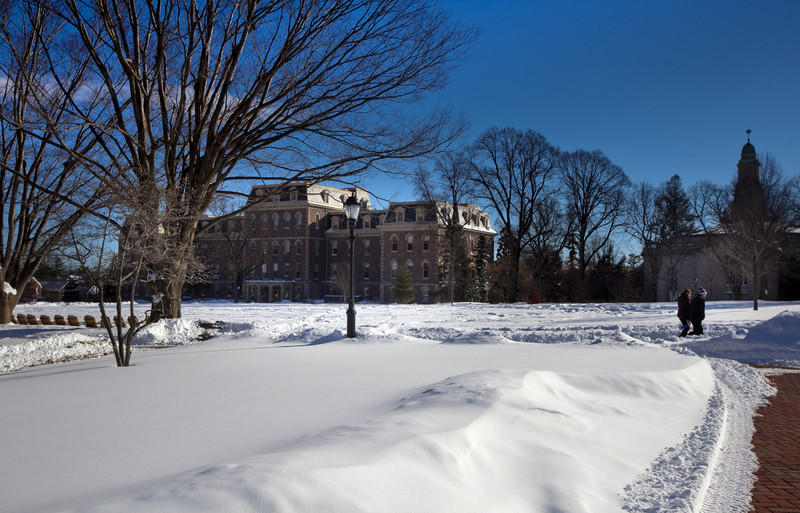 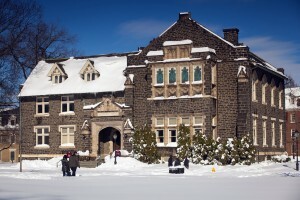 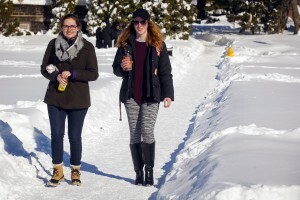 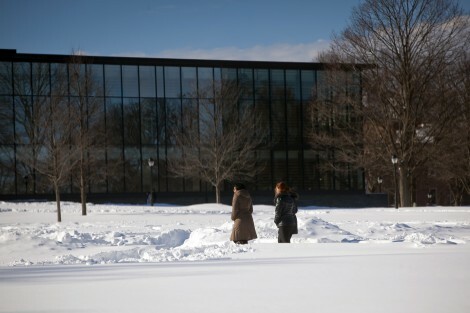 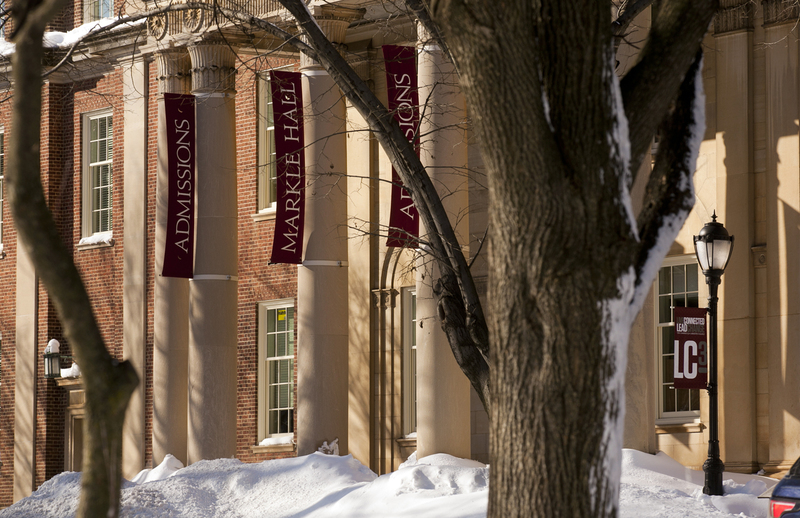 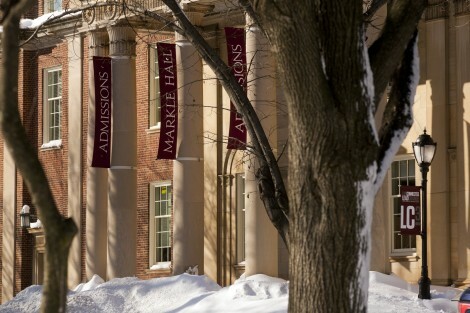 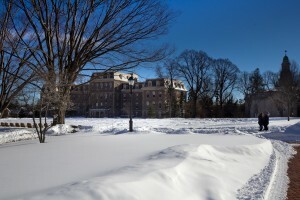 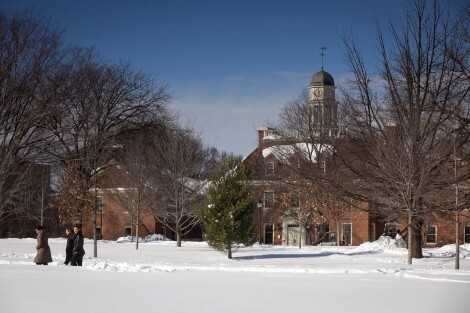 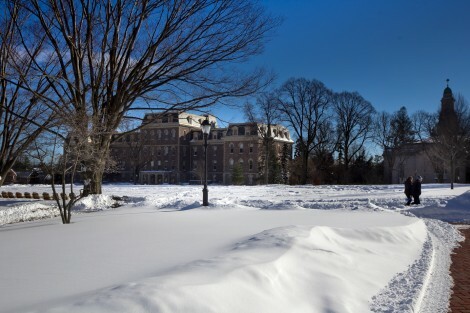 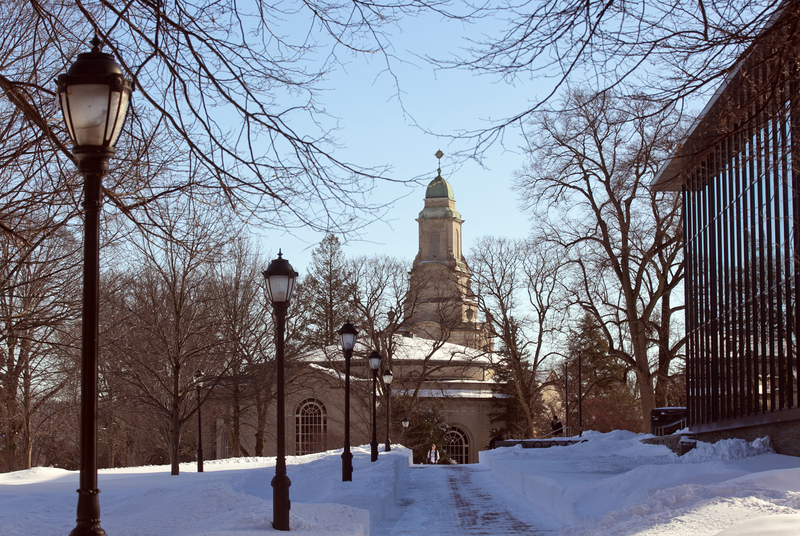 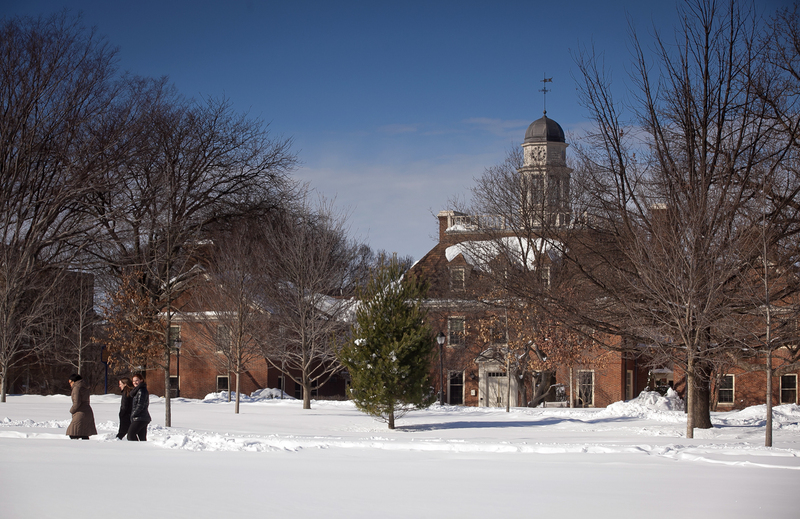 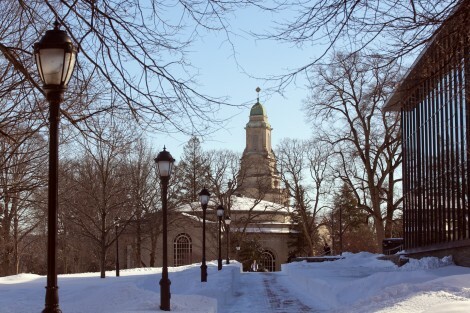 View some snowy images of people making their way around campus this weekend. 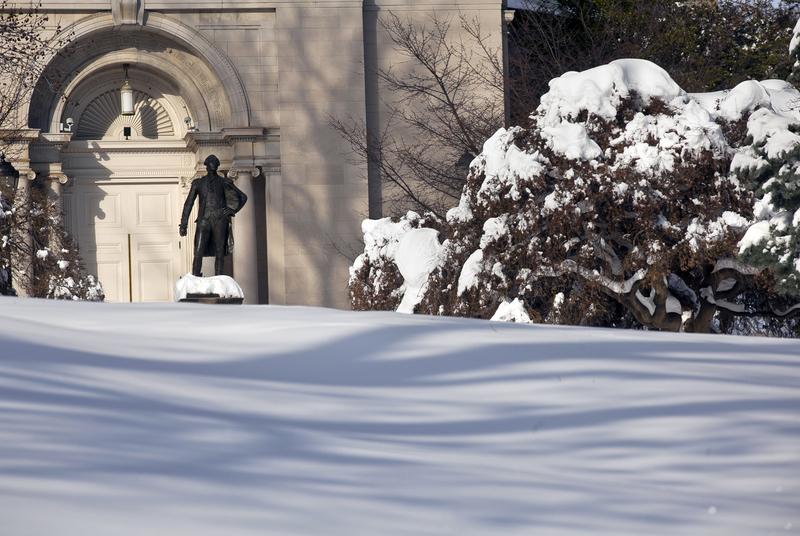 Snow almost covers the base of the Marquis de Lafayette statue on Dan O’Neil Plaza. 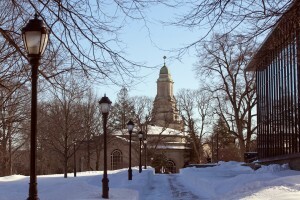 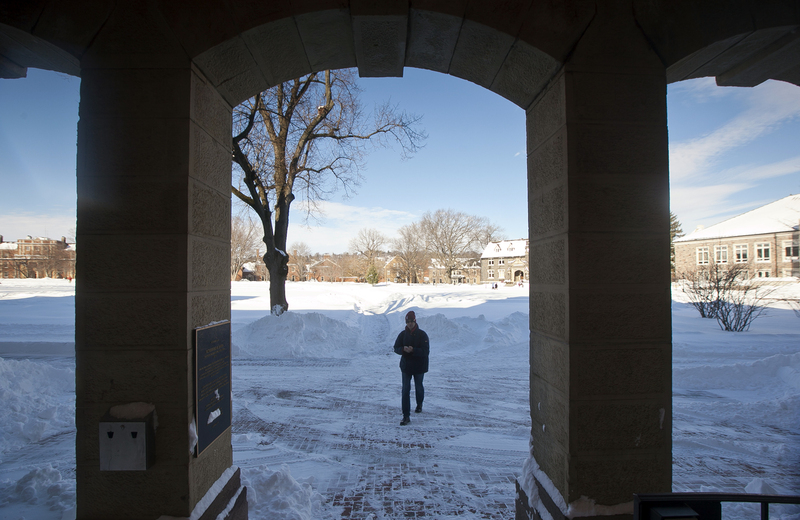 A student walks toward Skillman Library with Colton Chapel in the background. 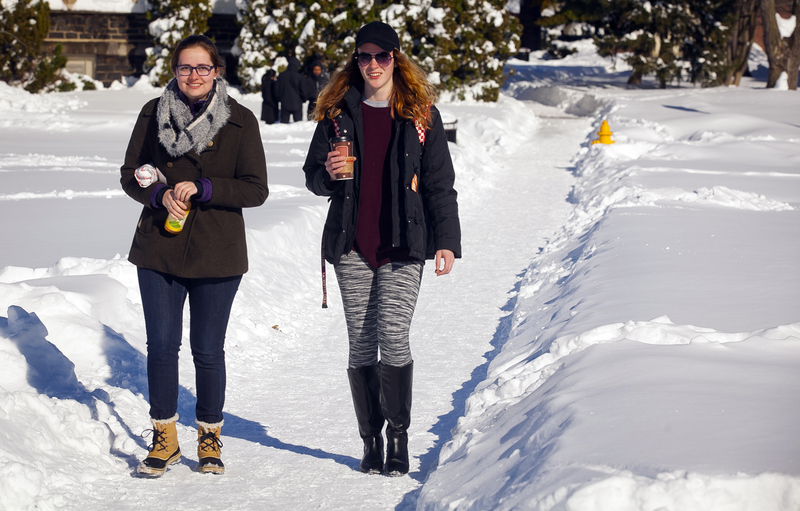 Students make their way across the Quad. A student enters the back entrance of Pardee Hall. Students walk toward Skillman Library. 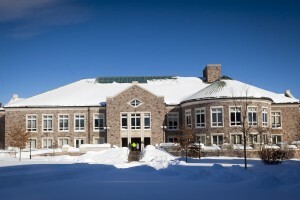 A student uses the campus entrance on Clinton Terrace and McCartney Street. Lafayette has the most amazing maintenance and grounds personnel. Kudos to Bruce Ferretti in Plant Ops and his outstanding staff. They maintain a gorgeous campus year round. Thank you.